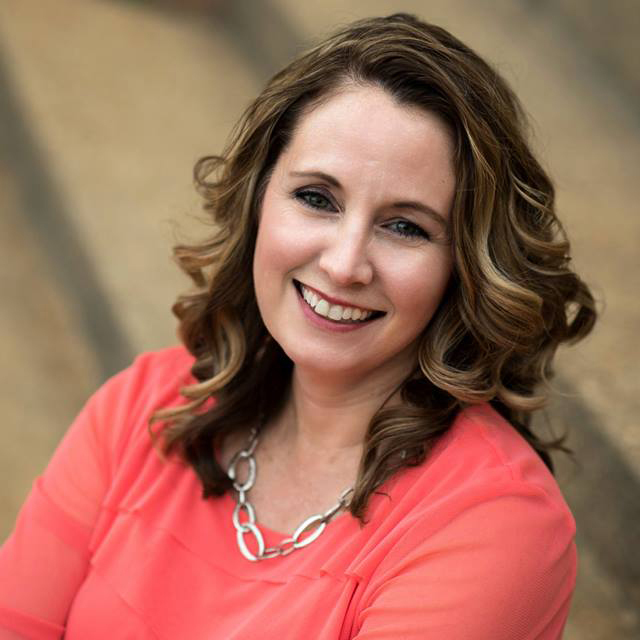 Carla Caldwell is the owner of Caldwell Consulting & Training. She works with business owners (especially non-profits) to bridge the gap between growing business and specific accounting solutions. Carla also helps accounting and bookkeeping firms implement the tools that help them be more successful - from value pricing and process development to the apps that support their systems. Learn why companies are using Caldwell Consulting & Training to get better organized, more efficient systems and stronger results. About Us: Helping organizations thrive through cloud-based solutions.